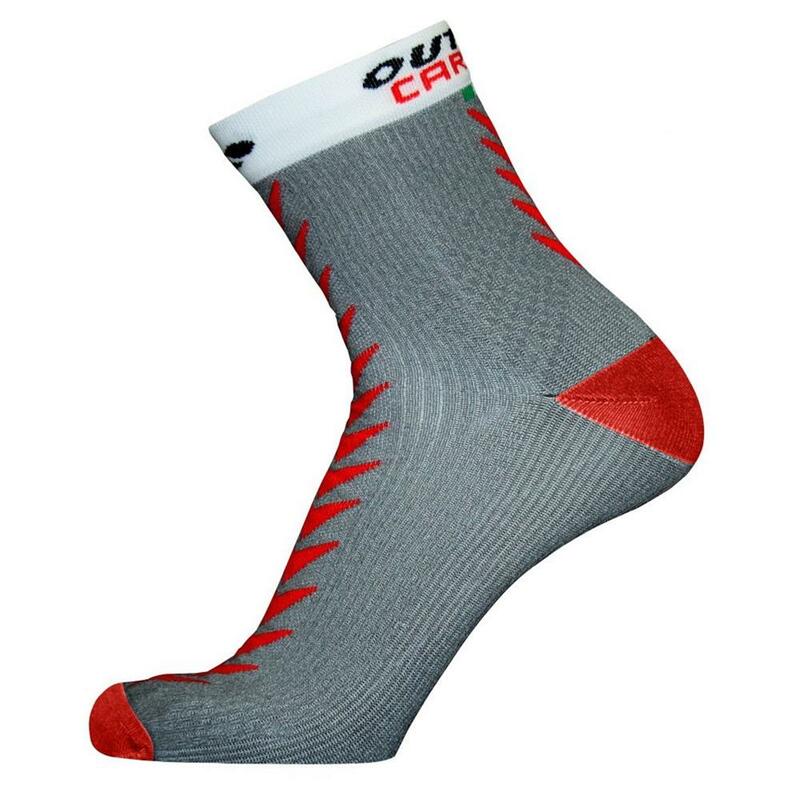 Captivating sporty lightweight socks. The carbon yarn makes these socks bacteriostatic, breathable, anti-static and shielding against UV rays. Excellent compression and no rubbing on the inside of the shoe. No unpleasant sock smell at the end of the run. The foot remains dry even after 4 intense workout hours.